Qualcomm and Apple are in the middle of a legal dispute relating to patents that Qualcomm says Apple is infringing on with their iPhones. Now Apple has been ordered to pay damages of $31 million to Qualcomm in one of the lawsuits between the two companies. 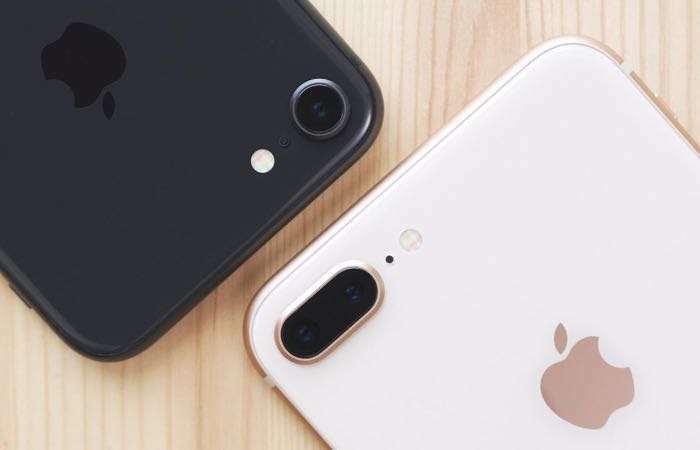 This lawsuit started back in 2017 and a jury has now awarded damages of $31 million against Apple, the amount per device which has apparently infringed on the patent is $1.41. The amount awarded against Apple is nothing to them as they make billions in profits each year, but it could possibly be used against them in the other lawsuits between the two companies. Apple and Qualcomm are headed to court in San Diego next month in dispute over royalties relating to patents that Qualcomm says Apple are infringing on with their iPhones. It will be interesting to see what happens.